What is the final step of the Windows 10 initial setup process? The final step of the Windows 10 initial setup process is for your computer to apply all the selections you have made, and install the Windows 10 system. 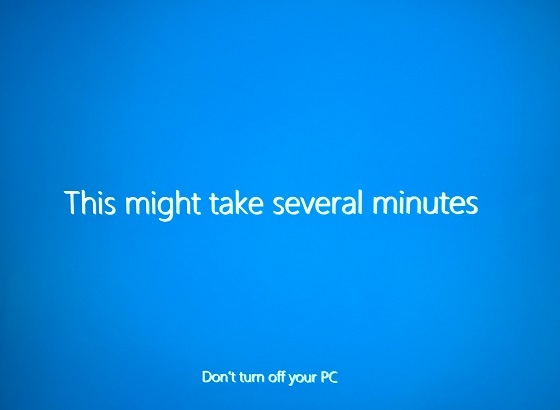 So just wait until you see Windows 10 home screen showing up. Congratulations! Your Windows 10 computer is up and running.